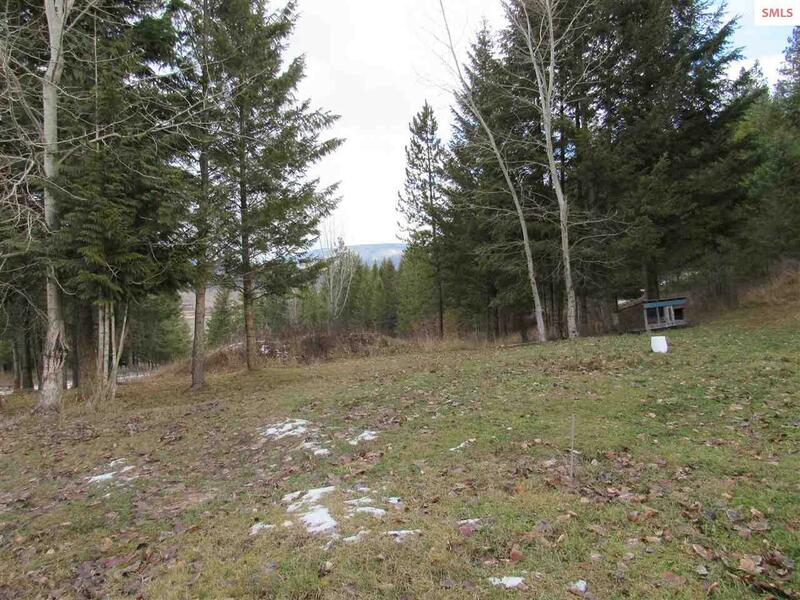 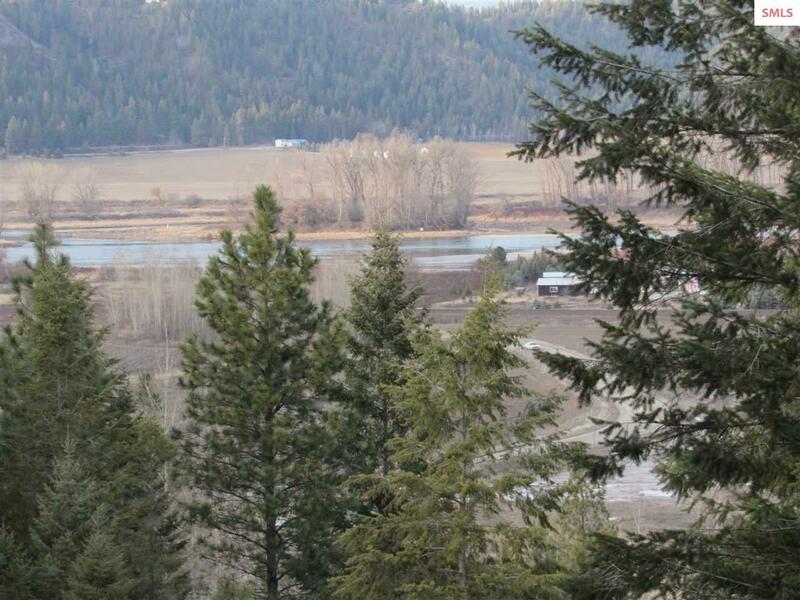 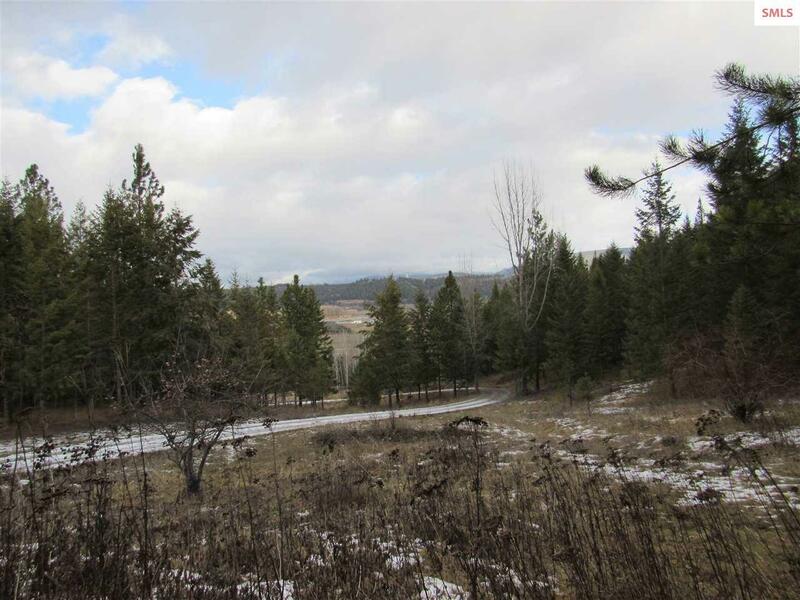 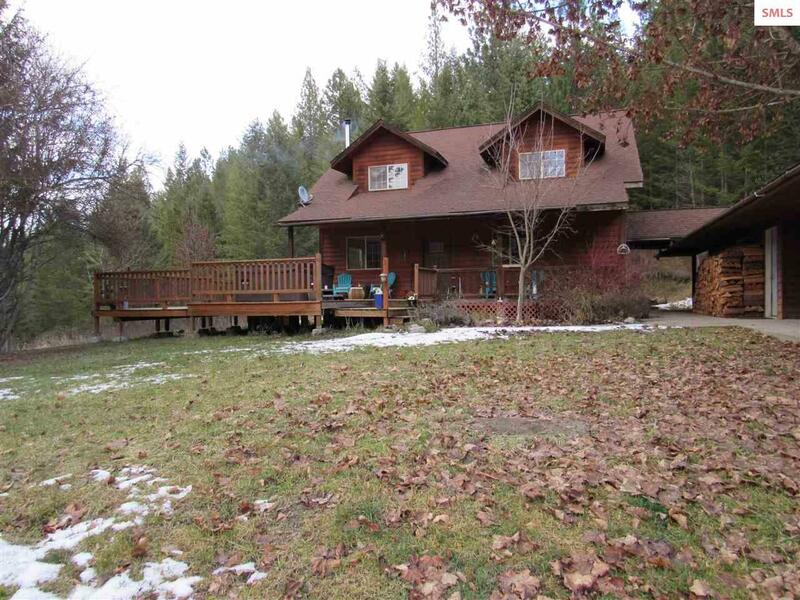 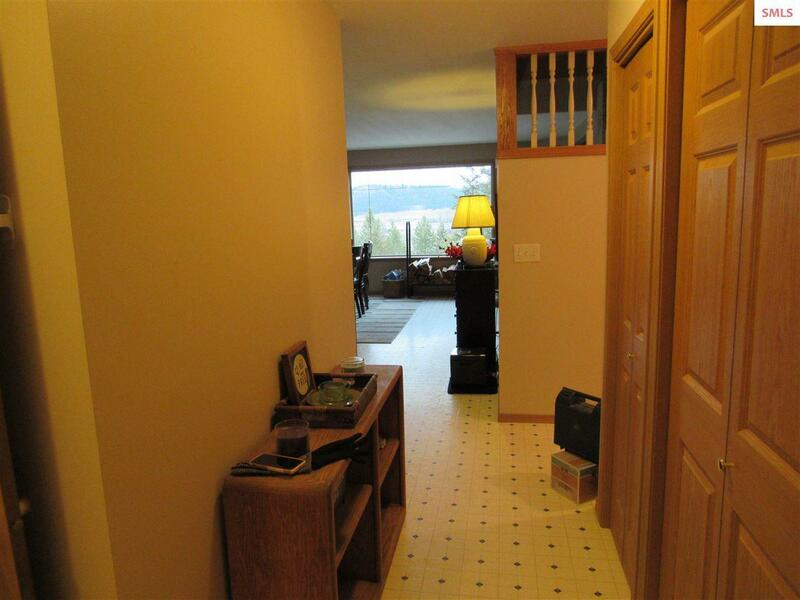 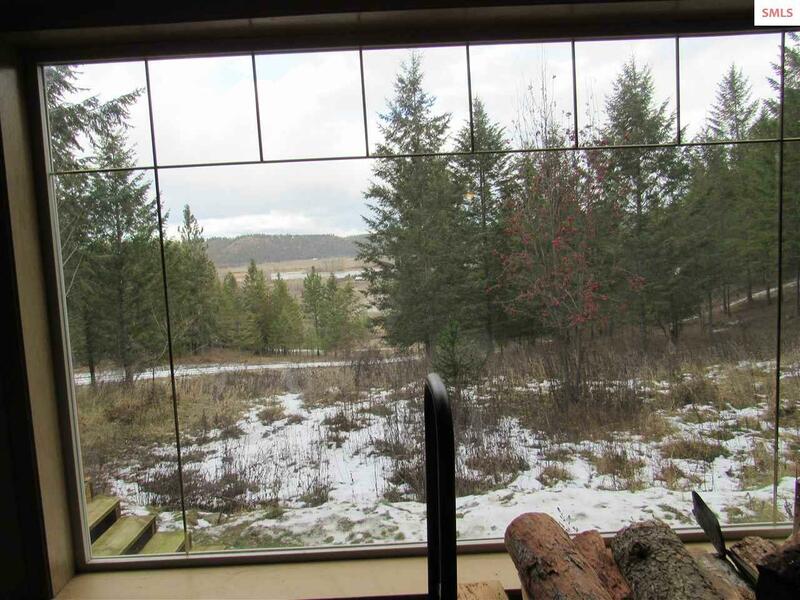 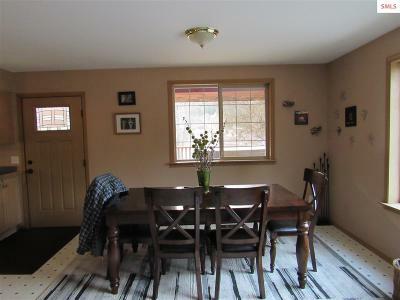 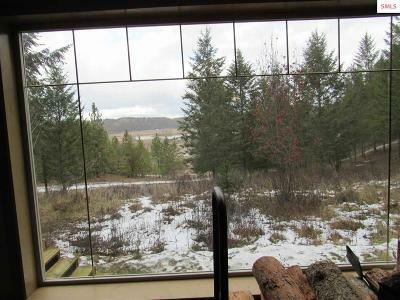 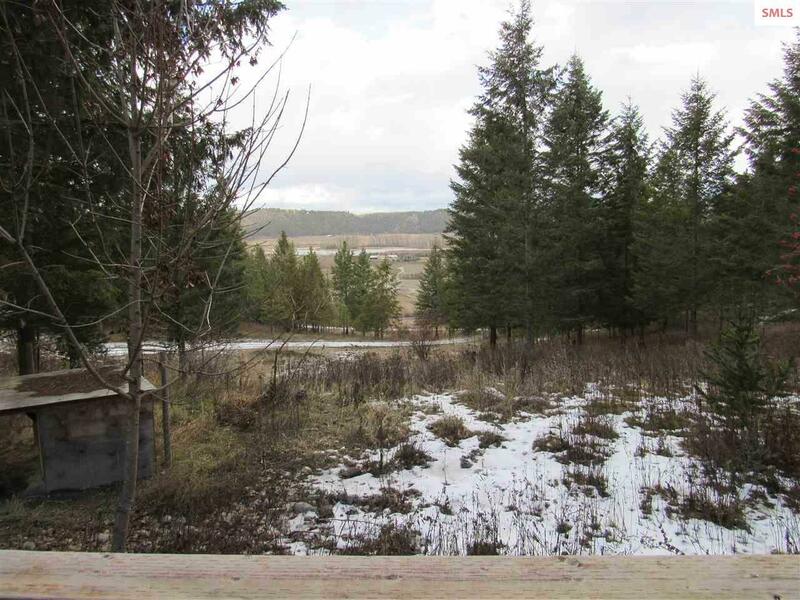 Panoramic view of Mountains and the Kootenai River from your living and dining room. 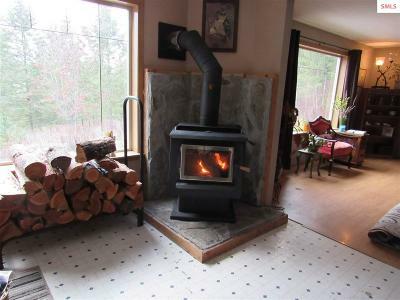 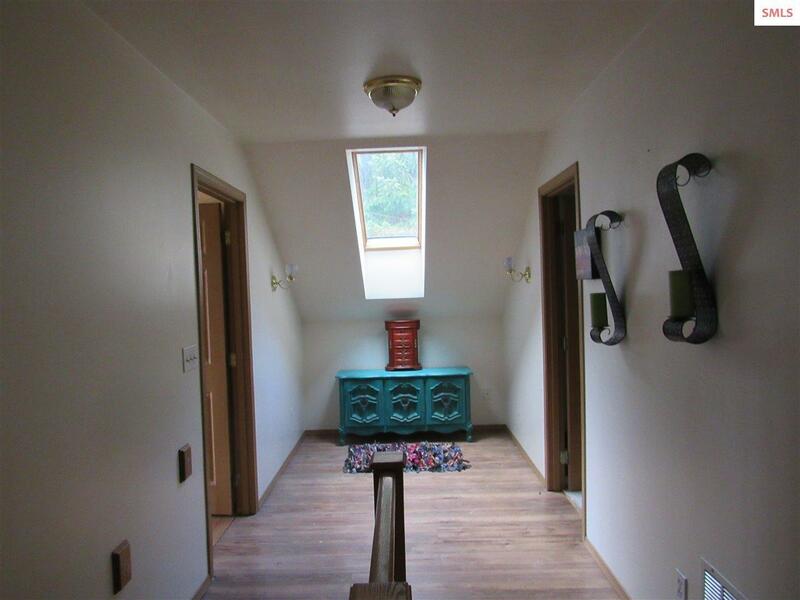 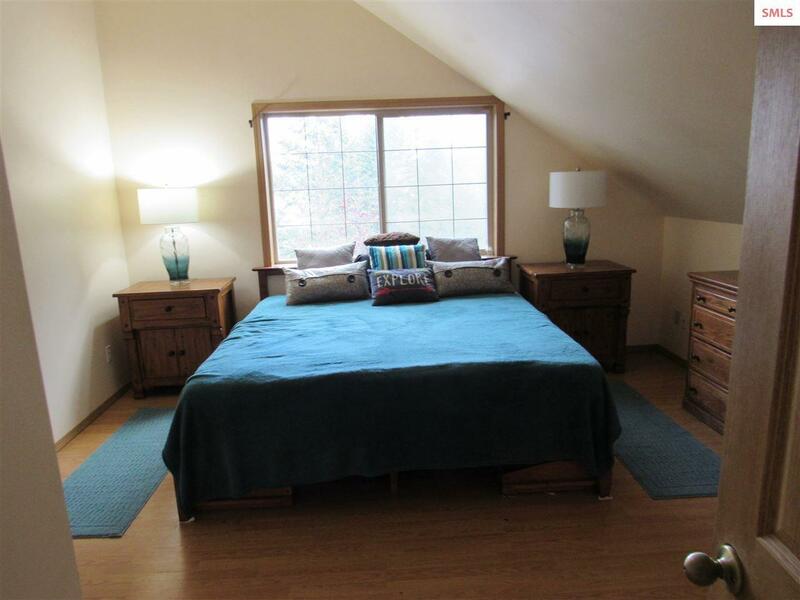 Natural light coming in through your windows and a large deck to enjoy all four seasons outside. 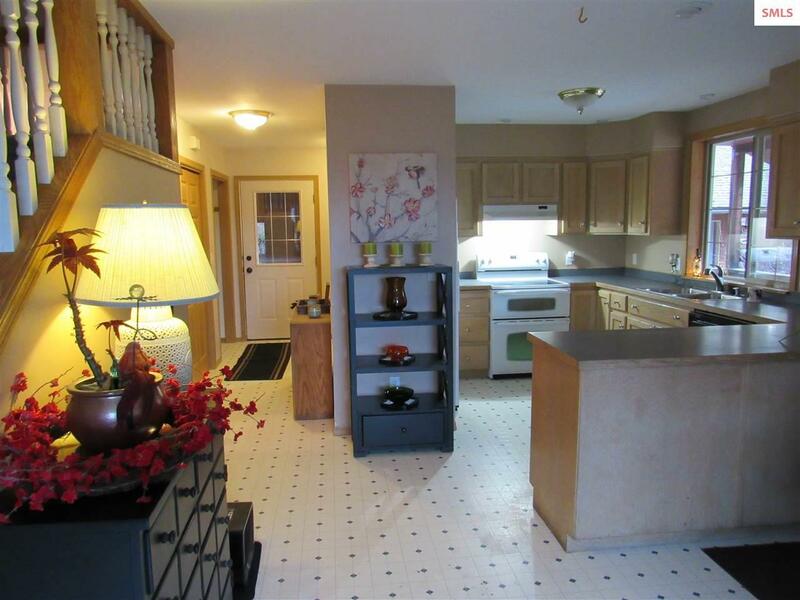 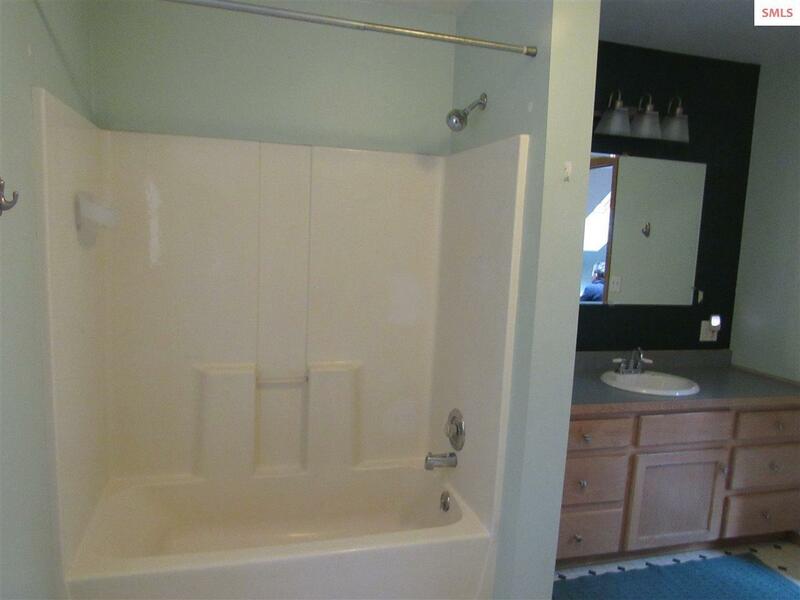 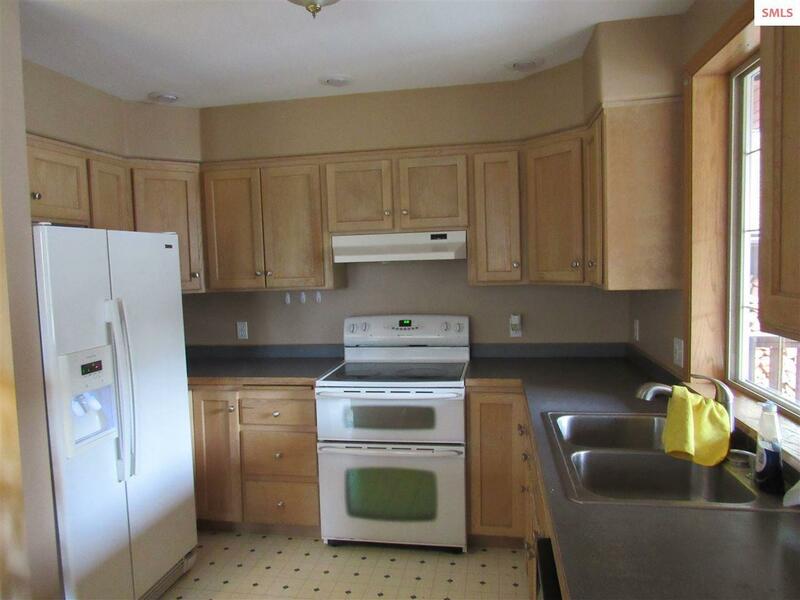 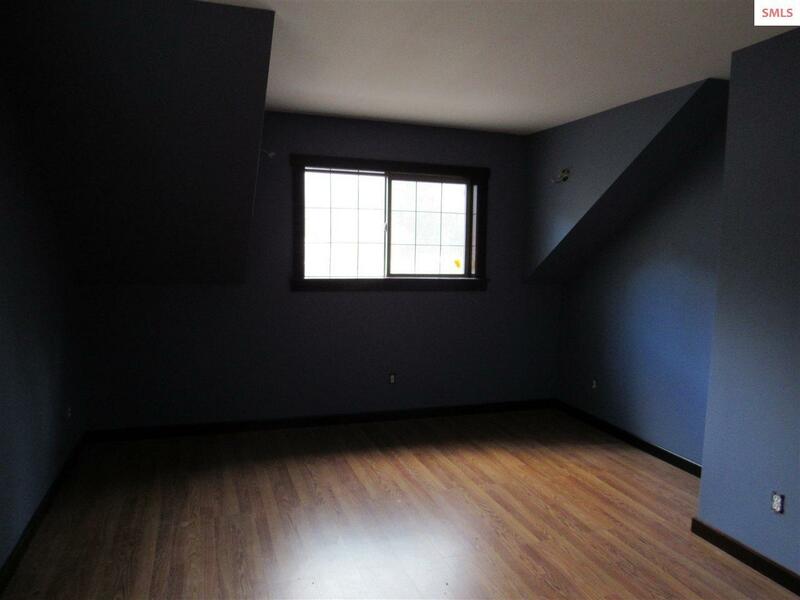 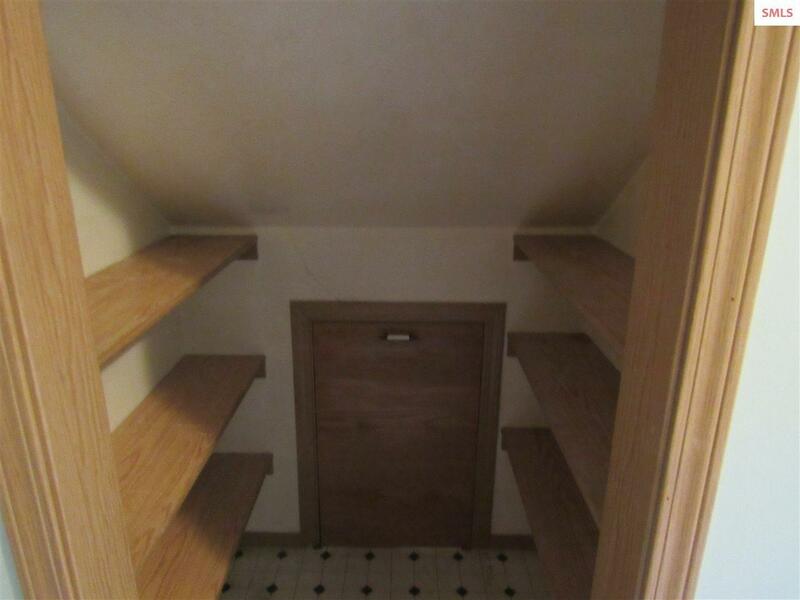 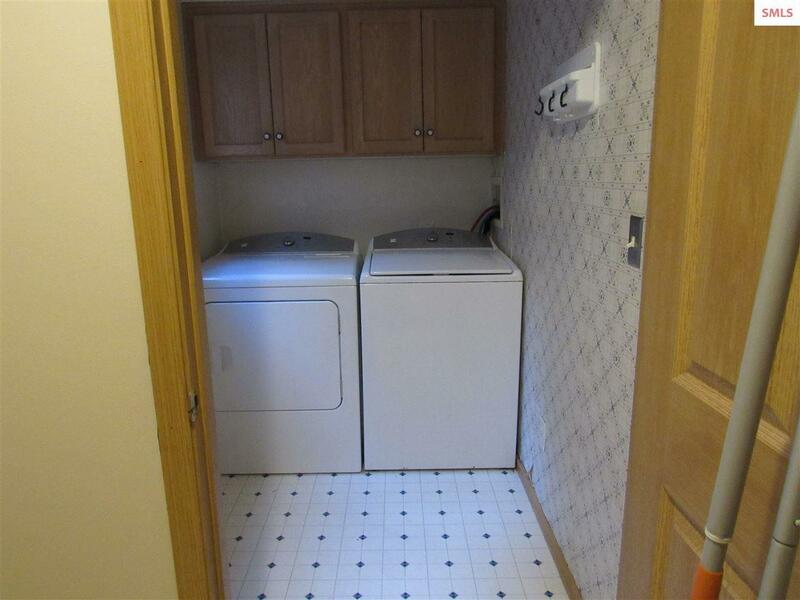 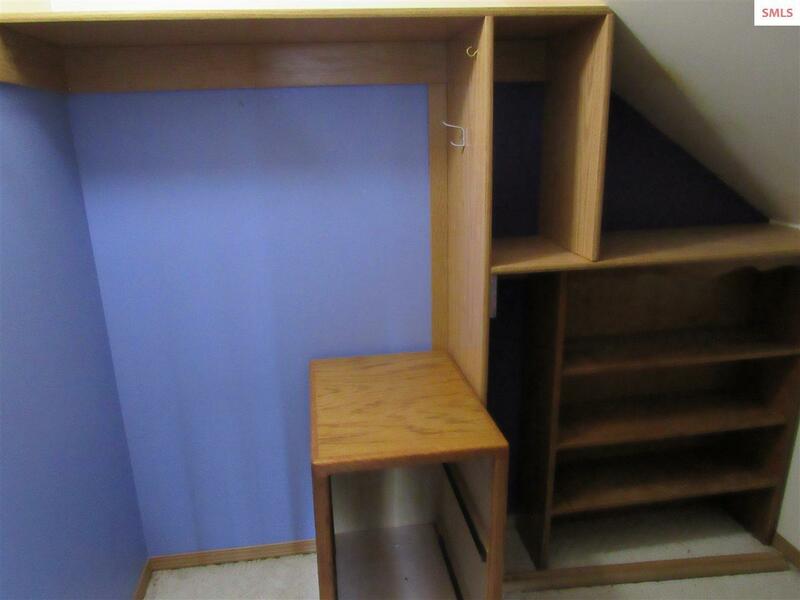 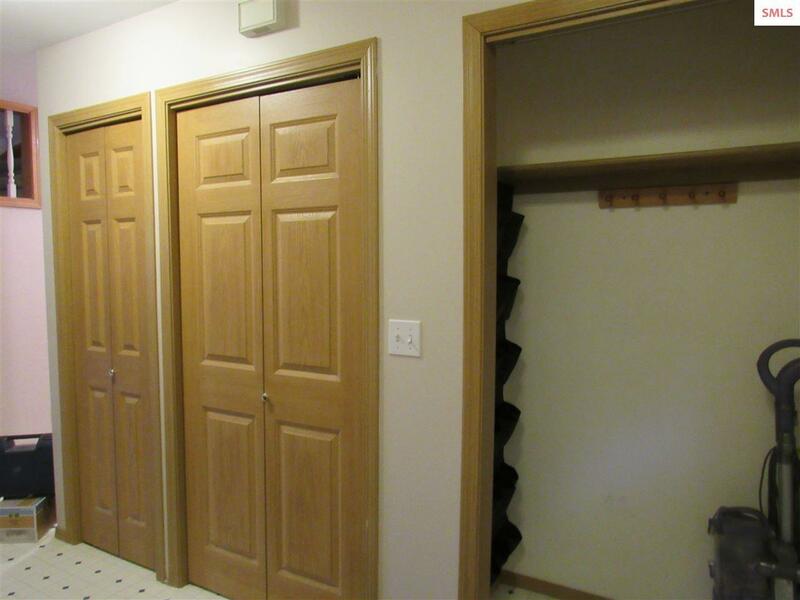 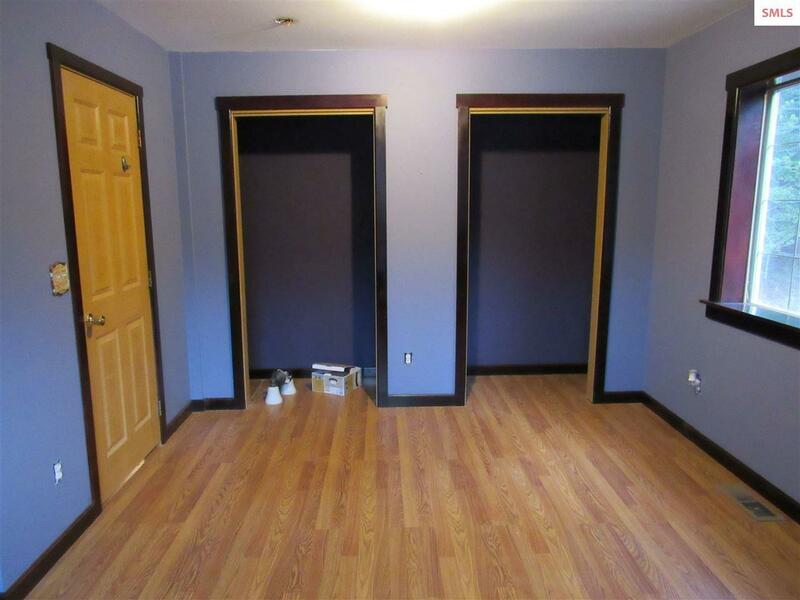 4 bedroom, 2 bath home with a Full basement, rooms with great storage space, a walk way to your 745 sq. 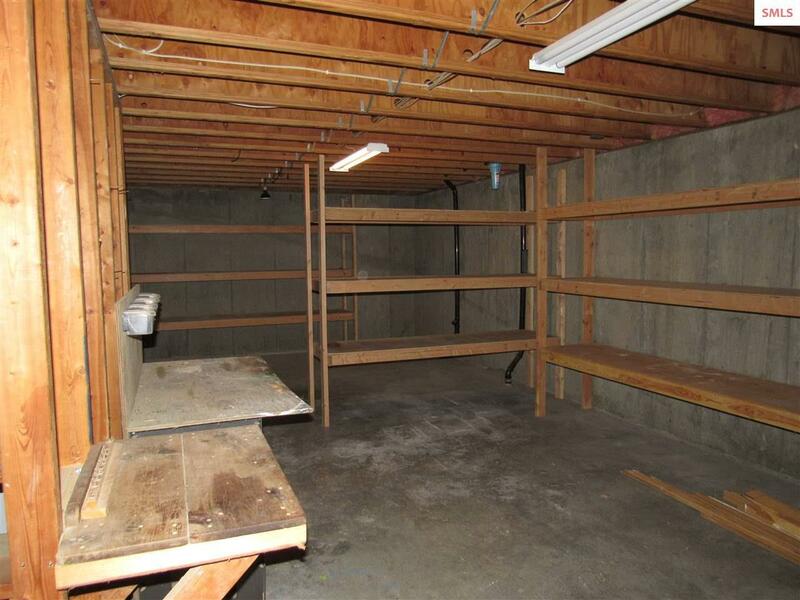 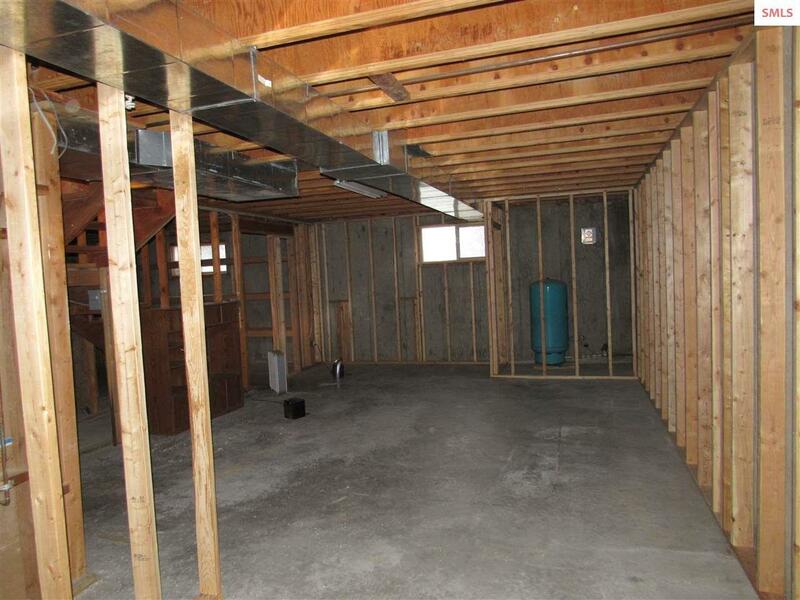 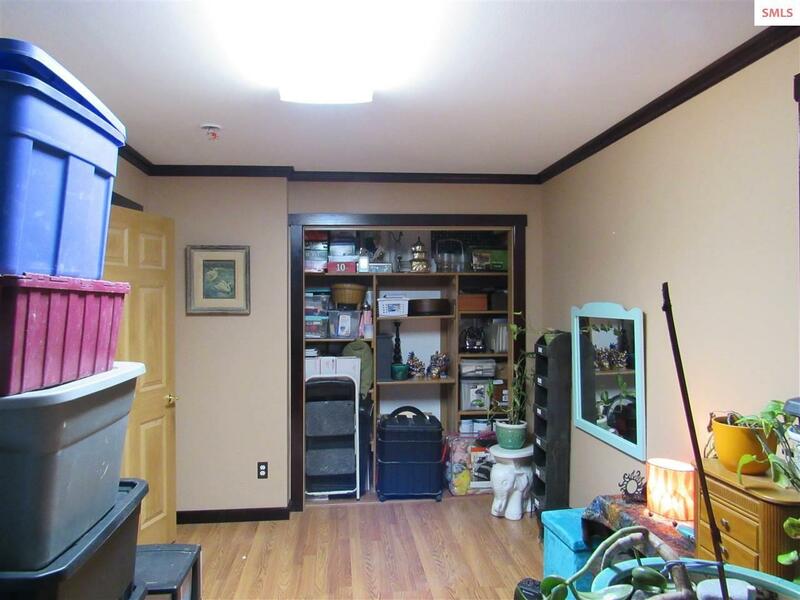 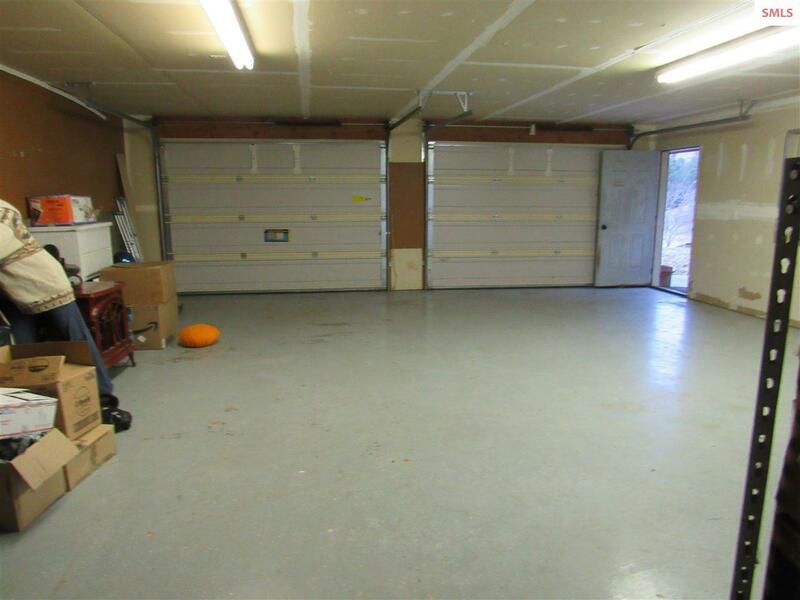 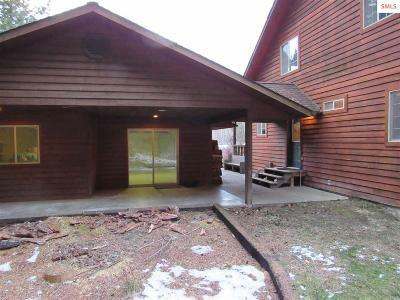 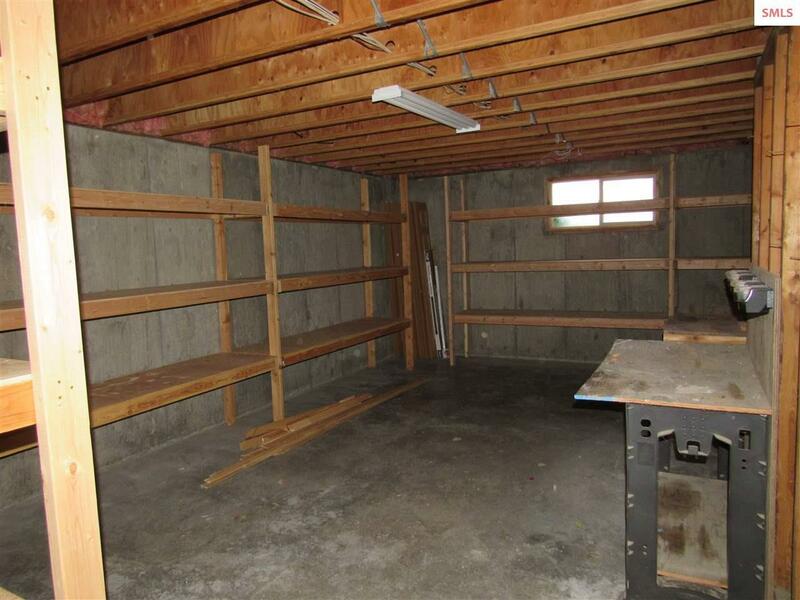 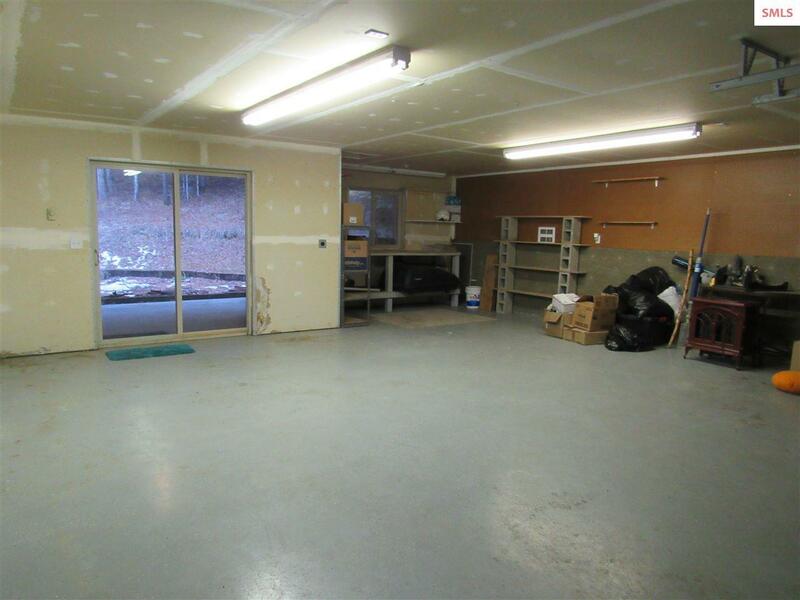 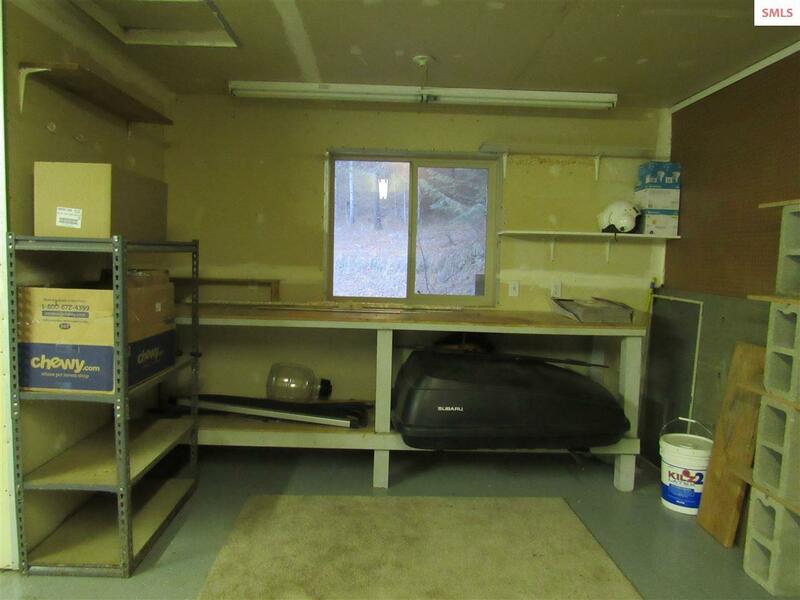 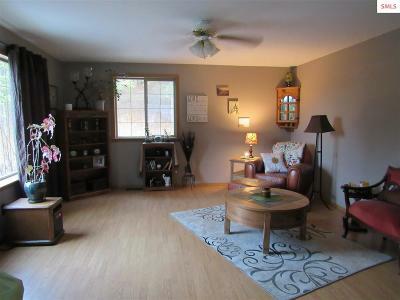 ft. garage and a carport with room for 2+ cars as well. 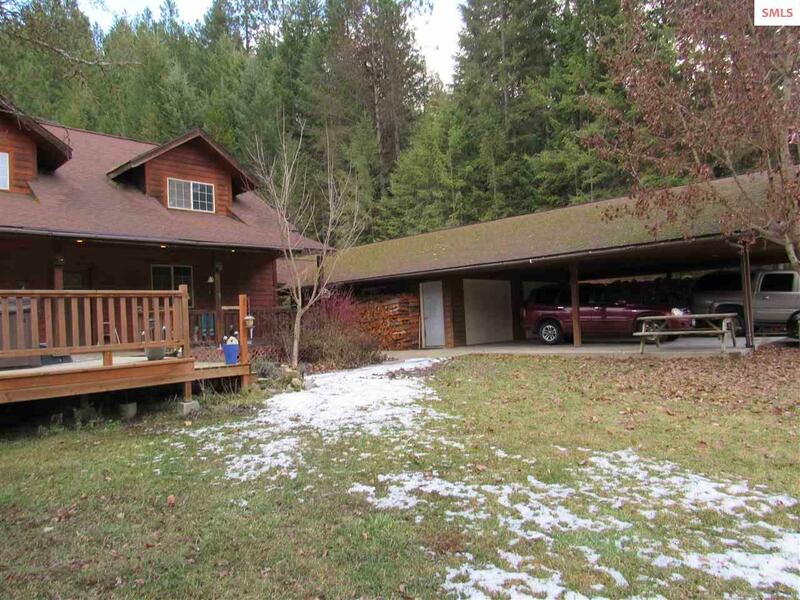 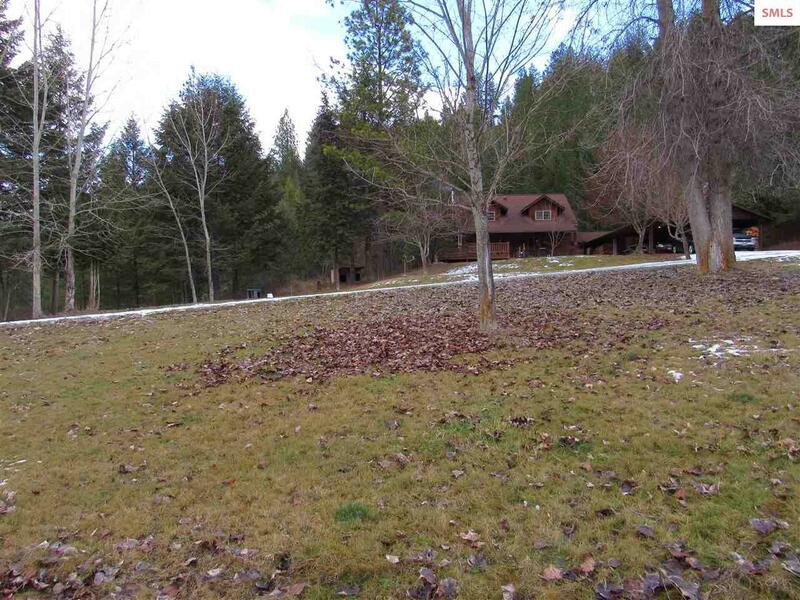 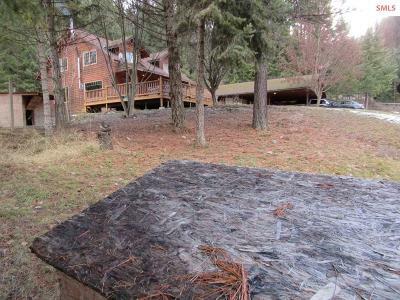 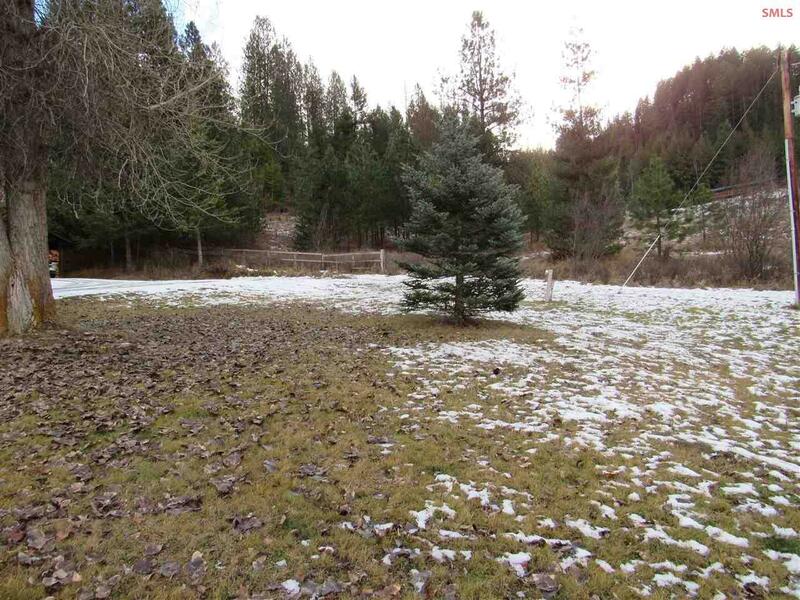 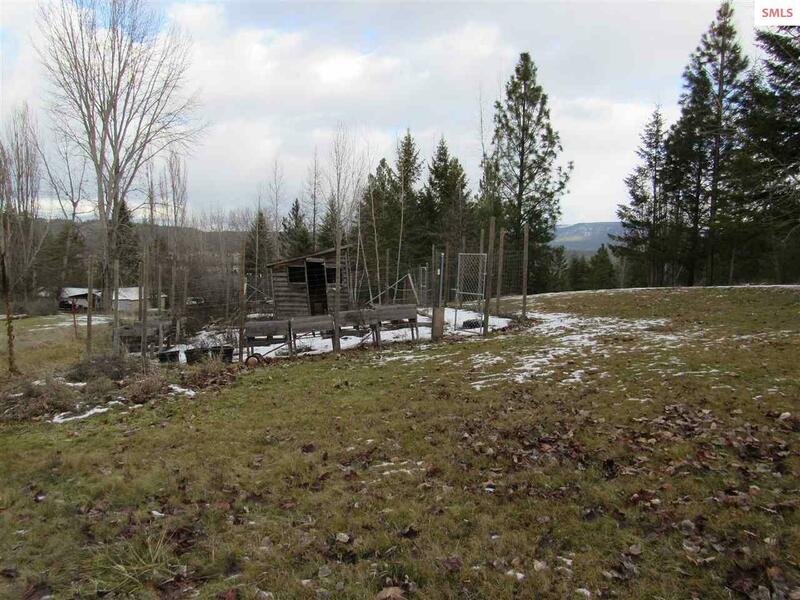 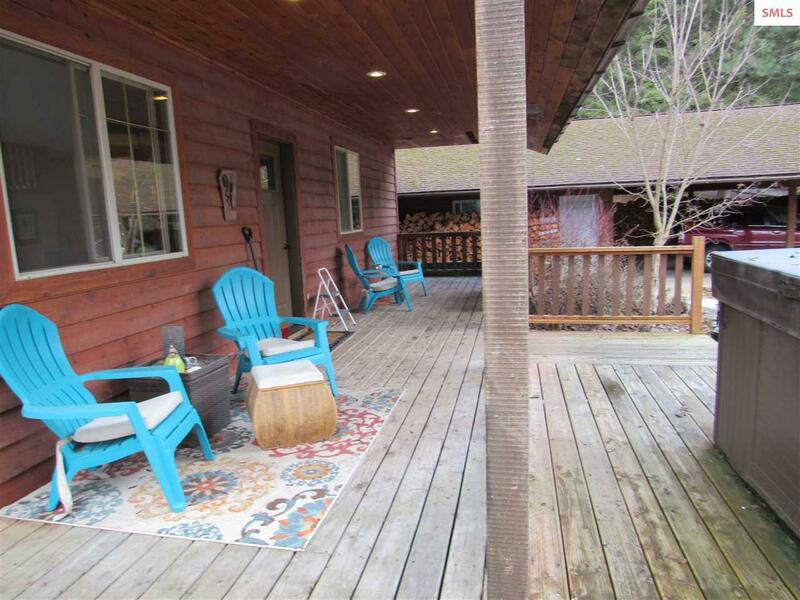 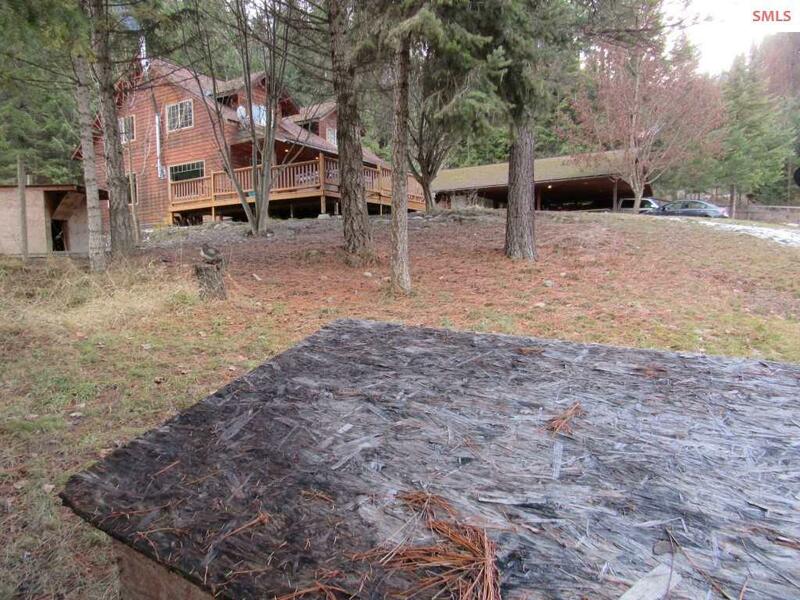 Situated on 6.22 acres. 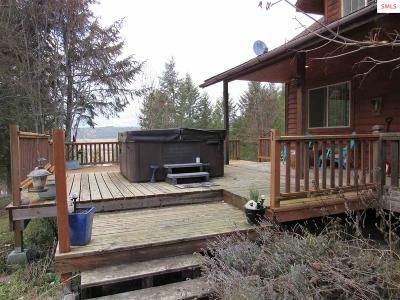 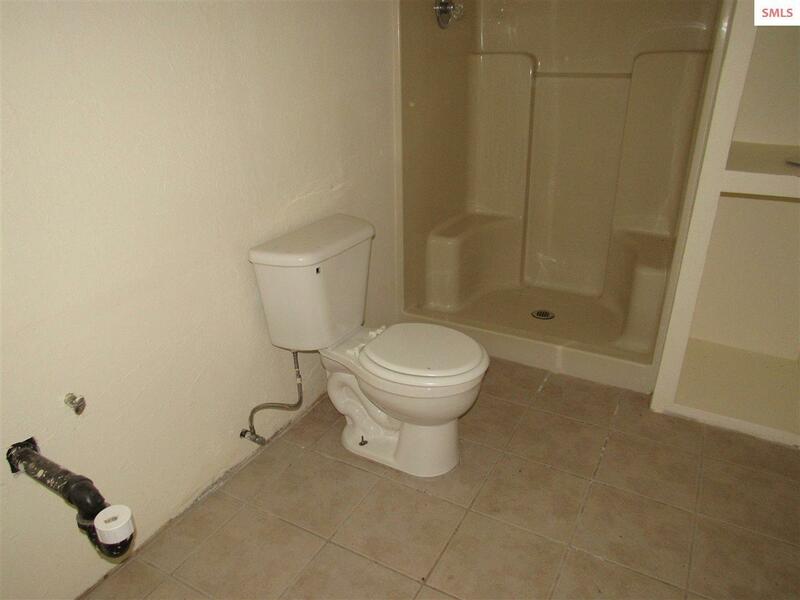 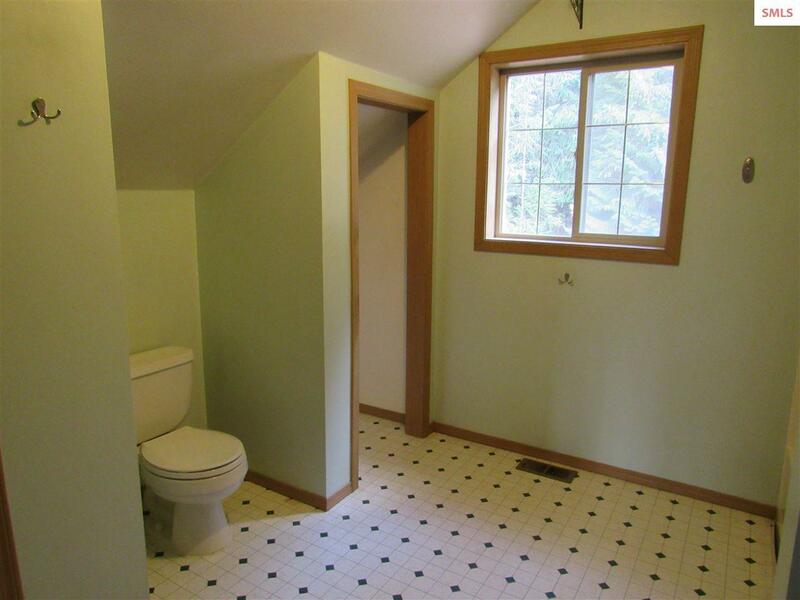 Fantastic location close to town but far enough to be away. 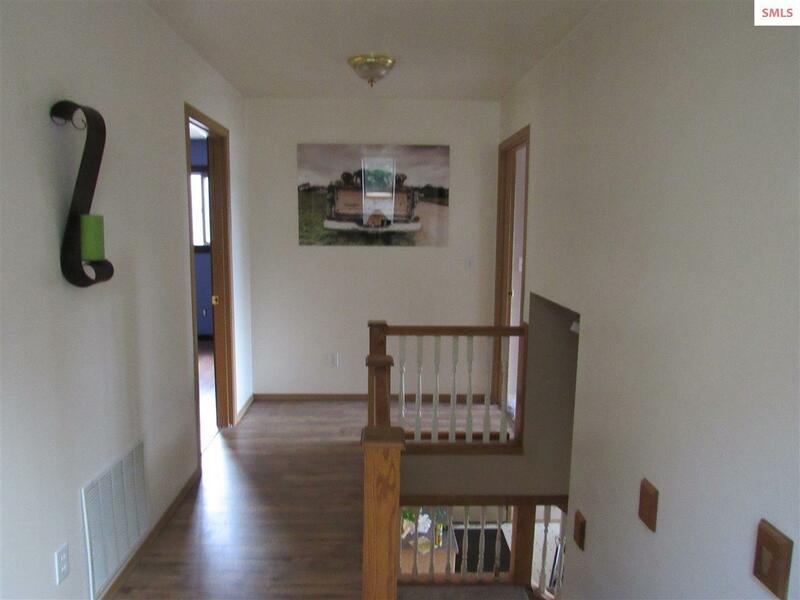 Owner Carry 50% down.